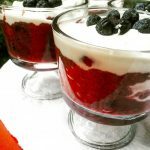 4th of July…I look forward to this holiday because it means a party at Aunt Mary Ann’s house which overlooks the Chesapeake Bay, lots of picnic food, parades and fireworks. 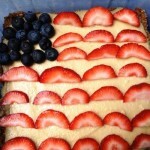 Speaking of food, I have 2 really fun patriotic treats to WOW your friends at the party. *a star cookie cutter too! 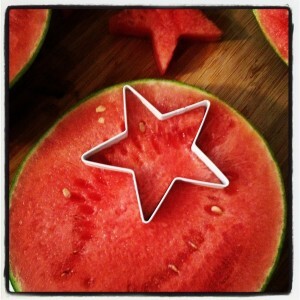 Use the star cookie cutter to make the watermelon treats. 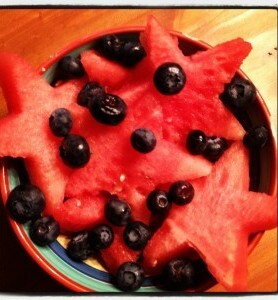 Add watermelon stars to the bowl and top with sliced strawberries. Makes about 8 servings. It will all depend how big your stars are, though. 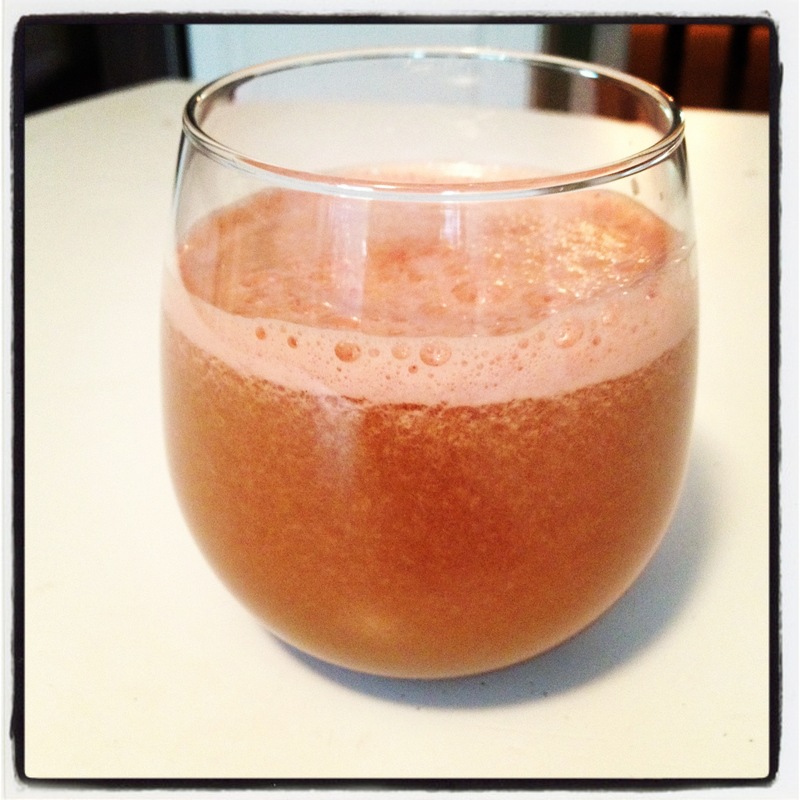 You might be able to squeeze out a few more servings. 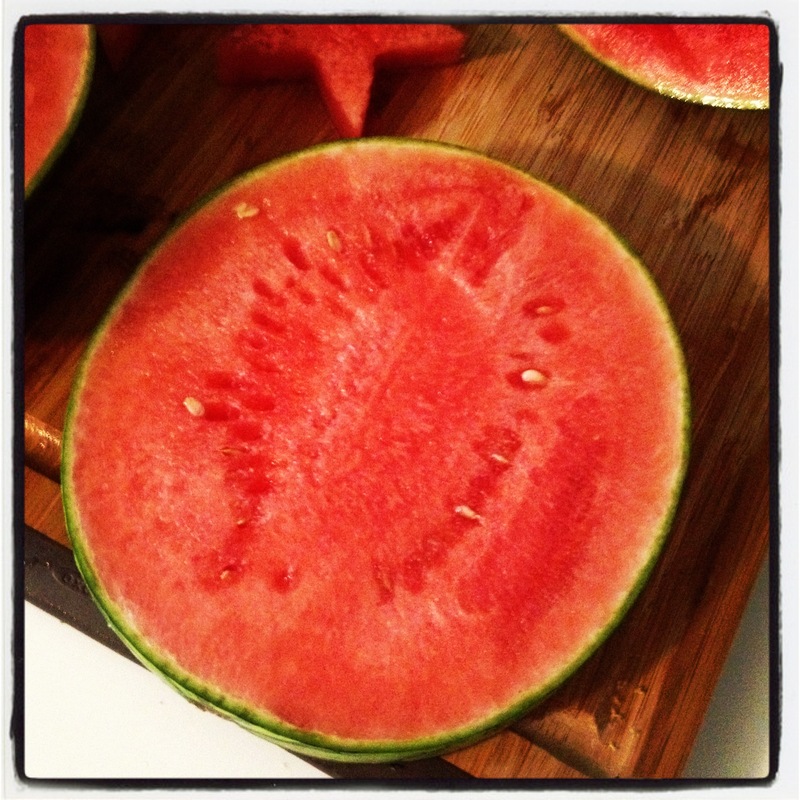 *I used the leftover watermelon for juice…so refreshing! Slice bananas and strawberries. 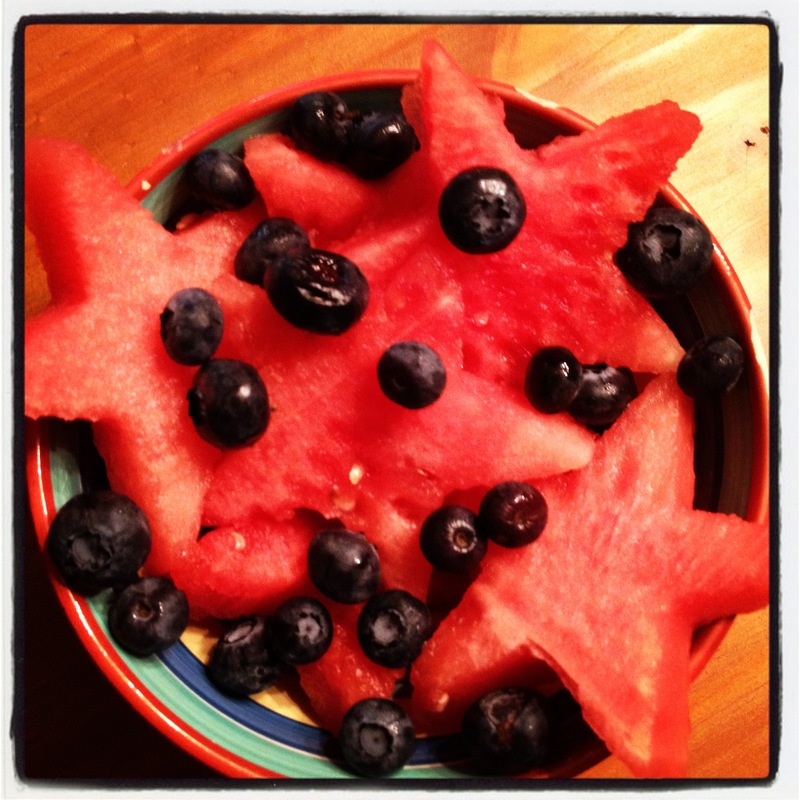 For each skewer, use the fruit to form a pattern; it can be Red, White, and Blue, or whatever you choose. 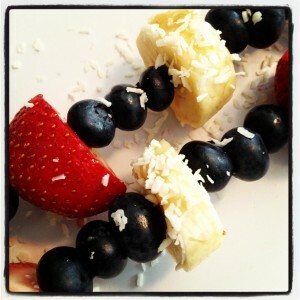 Makes approximately 8 fruit skewers. I sprinkled some raw coconut flakes on a few for fun. I can’t for the life of me remember how I got these ideas. Martha Stewart maybe? OR from Family Fun Magazine? I wish I could credit someone so I’ll just say thank you for putting the ideas in my head. 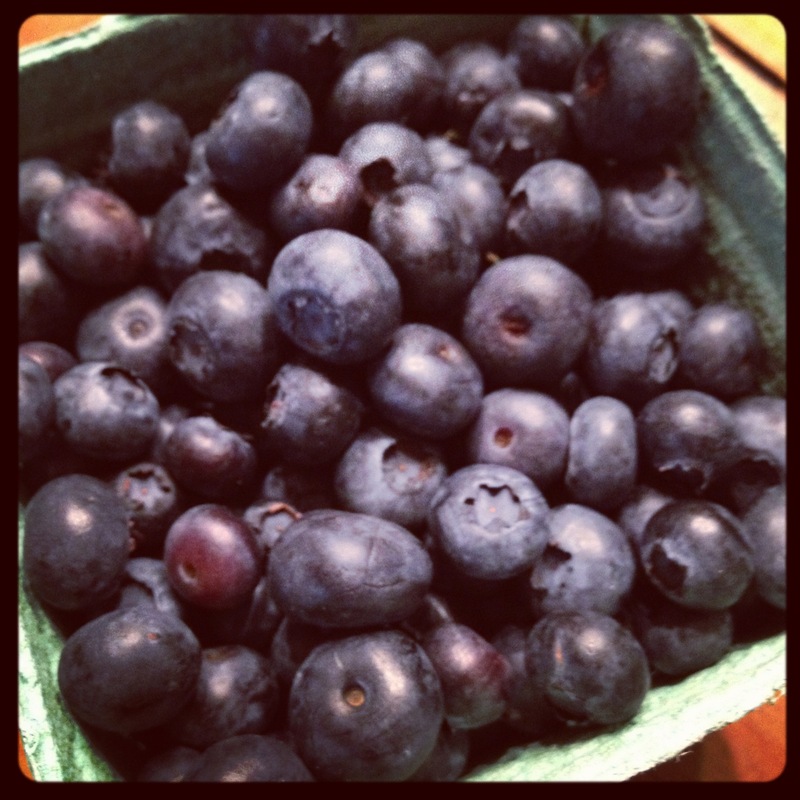 Kate and I decided we are totally bringing these two treats to Aunt Mary Ann’s! Talk to me…how do you celebrate the 4th? Leave your comment below, my lovely.